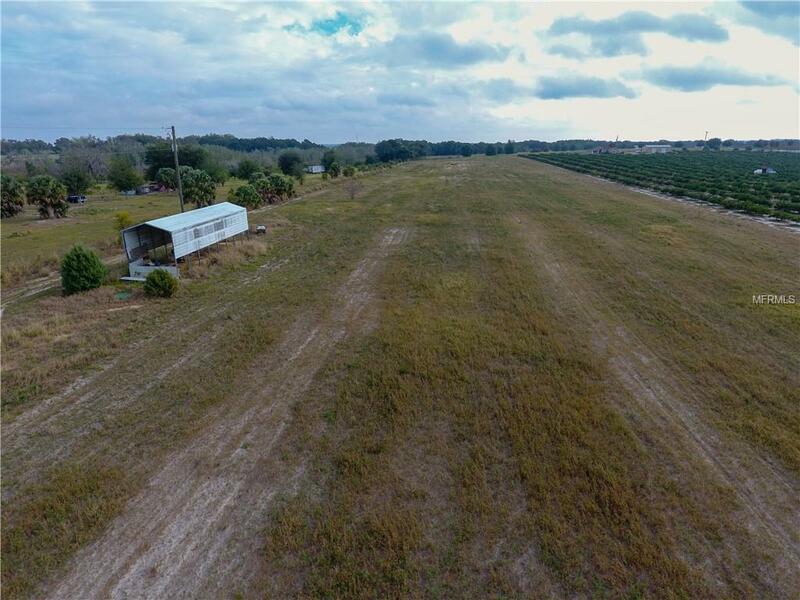 7 acres of vacant land, all HIGH and DRY!!! currently zoned agriculture/residential. Property has two 4 inch wells with 5 HP motors. Site has electricity connected and a pole barn. Would be great to grow your crop or to build your dream home.